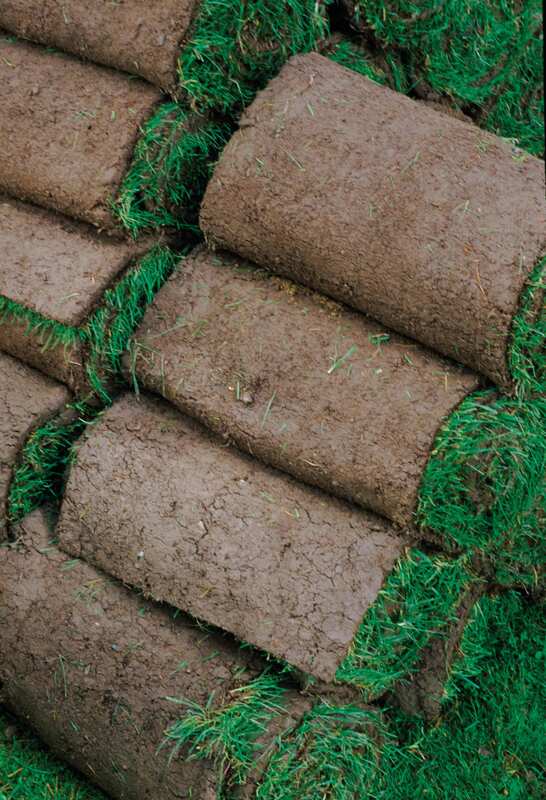 The price of lawn turf is set to soar. York-based Rolawn, Europe’s largest producer of turf, expects to put its prices up by 10 to 15 per cent later in the year. Managing director Paul Dawson blamed “massive increases” in the cost of fuel for the firm’s fleet of turf farm machinery, and for its road haulage operations. To make matters worse, he said, the cost of fertiliser had doubled over the last two years, while the price of pallets for turf distribution had risen by 70 per cent during the same period. Paul explained that Rolawn had “absorbed” many cost rises but warned of “double digit” increases in turf prices later this year. “Turf growers are not immune to the impact of significant sustained increases in the cost of raw materials. Producing uniform, quality turf comes at a price,”he added. Rival firm Q Lawns, based in Norfolk, agreed that costs to turf growers were going up: “Turf industry output is down by around 20 per cent and I don’t believe it’s due to the weather – it’s the economy,” said Q Lawns’ sales and marketing manager Chris Carr. “We’re working to group haulage together to be smarter with our fuel costs,” he pointed out. While some of Q Lawns’ trade accounts may see price rises, Chris said the firm did not plan to hike consumer prices at present.